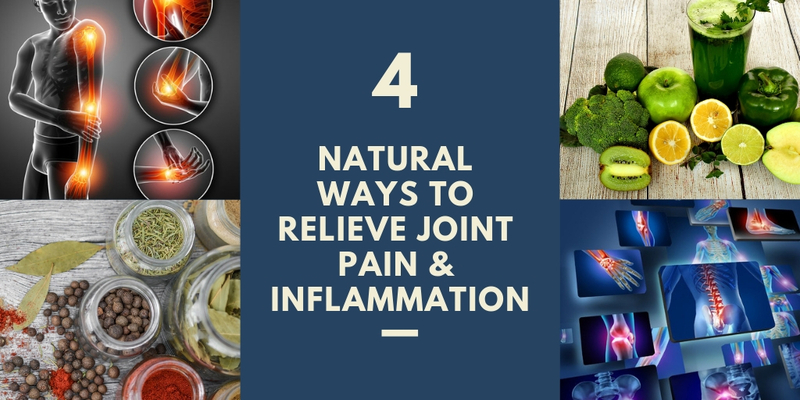 Visit our shop for products that can provide some much-needed relief for your pain. Why Do I Have Hip Pain After Running? 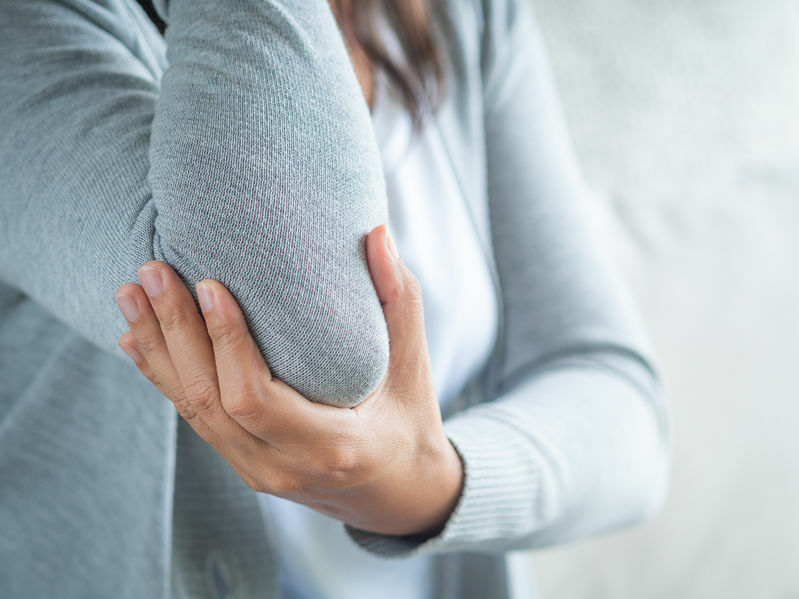 What Exactly Is Elbow (Olecranon) Bursitis? The Open Patella Knee Sleeve has been a big help for my knee, stayed in place with the straps after a 5K run. And a shout out to their Customer Support who were able to fix me up quickly after I ordered the wrong size. I was very happy with the quality and delivery of this product, I needed after surgery and this was excellent. The item arrived on time and at my door step. I should have ordered compression knee wrap much sooner. The compression feature and the added gel pouch is a must. I already feel less pain with my meniscus tear and should help my road to recovery. Thank you very much SimplyJnJ !! 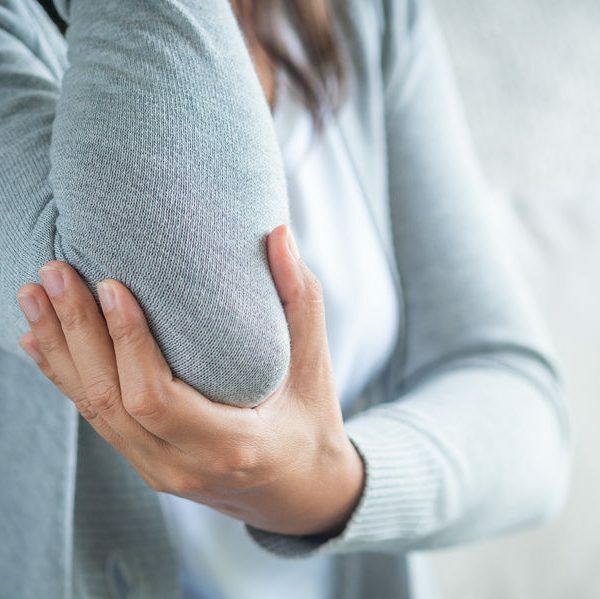 Sign up for our weekly newsletter and get useful information on pain management, health and fitness sent straight to your inbox. You will also receive a coupon for 10% off any of our products! One of our strongest beliefs is that having an injury is not the end of the road when it comes to pursuing a sport, hobby or physical activity. If you follow a good recovery plan, we believe anyone can get back in the game.